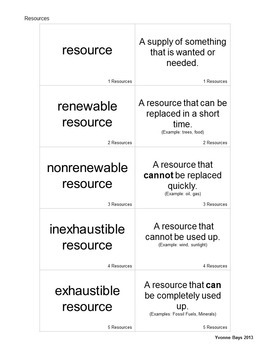 This unit includes Science vocabulary cards (terms and definitions) to be used for matching and/or concentration games. 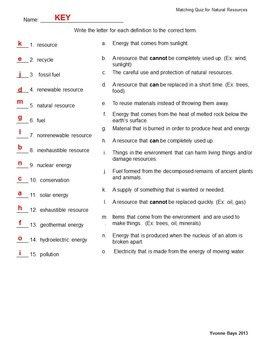 Also included is a quiz with answer key. 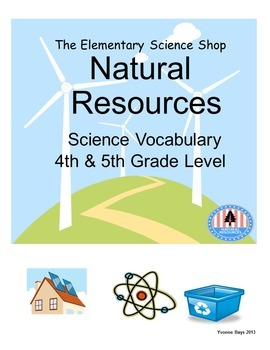 Terms are written for 4th and 5th grade level students.